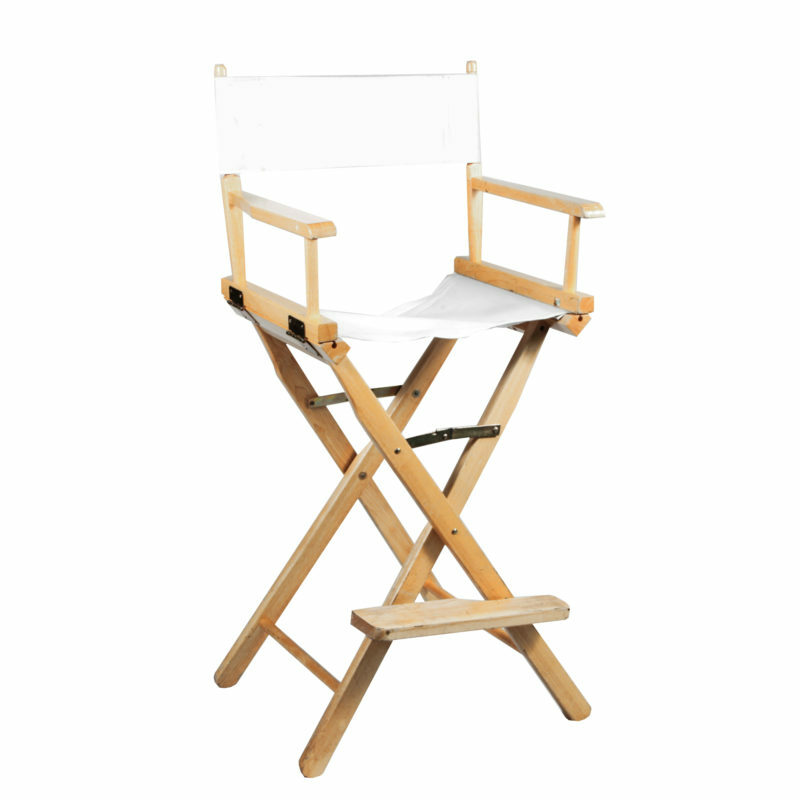 The Director’s Chair is perfect for a Hollywood themed event or anywhere you need comfortable seating. With a variety of options you’re sure to find the perfect height and color pairing. The frame of the chair is solid black and is adorned with a canvas seat and back. Colors include black, white with black frame, and white with wooden frame. Each color set then also comes in two height sizes, the 30” and 18”. 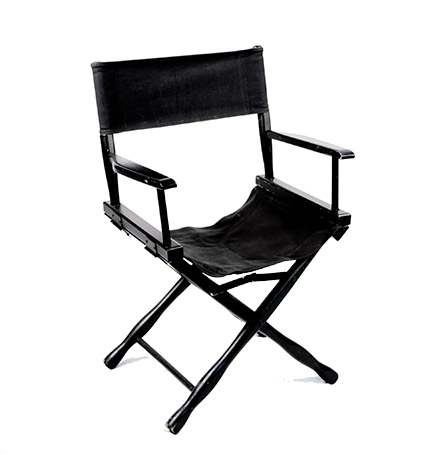 The Director’s Chair is perfect for a Hollywood themed event or anywhere you need comfortable seating. With a variety of options you’re sure to find the perfect height and color pairing. 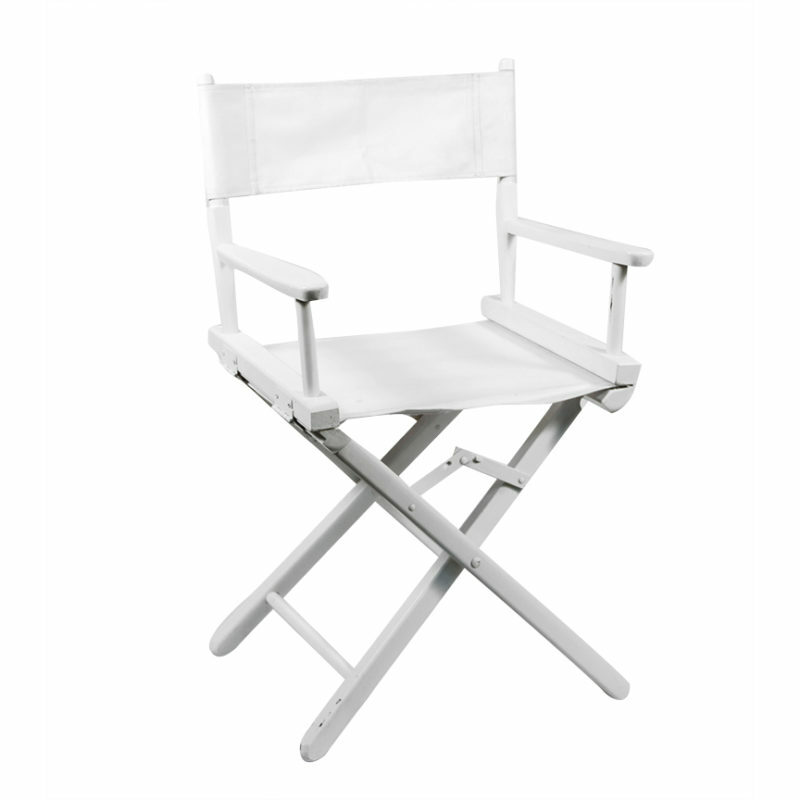 The frame of the chair is solid white and is adorned with a canvas seat and back. Colors include black, white with black frame, and white with wooden frame. Each color set then also comes in two height sizes, the 30” and 18”. 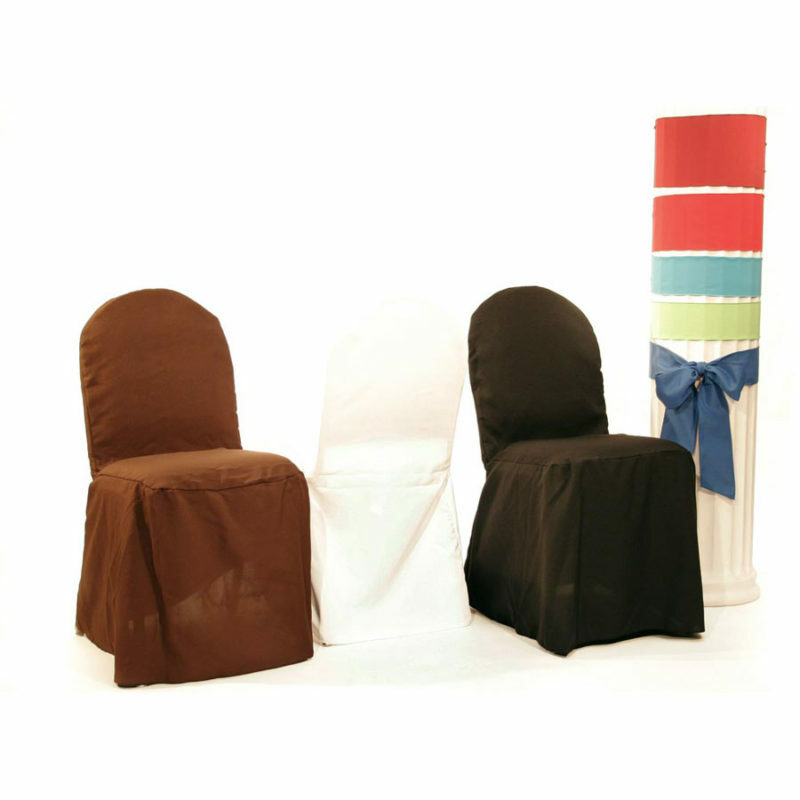 The Polyester Chair Cover is the cover for chairs that want to make an impression. High quality polester fabric covers the entire chairs and drapes elegantly to the floor gathering around the legs to create a beautiful unified look.. 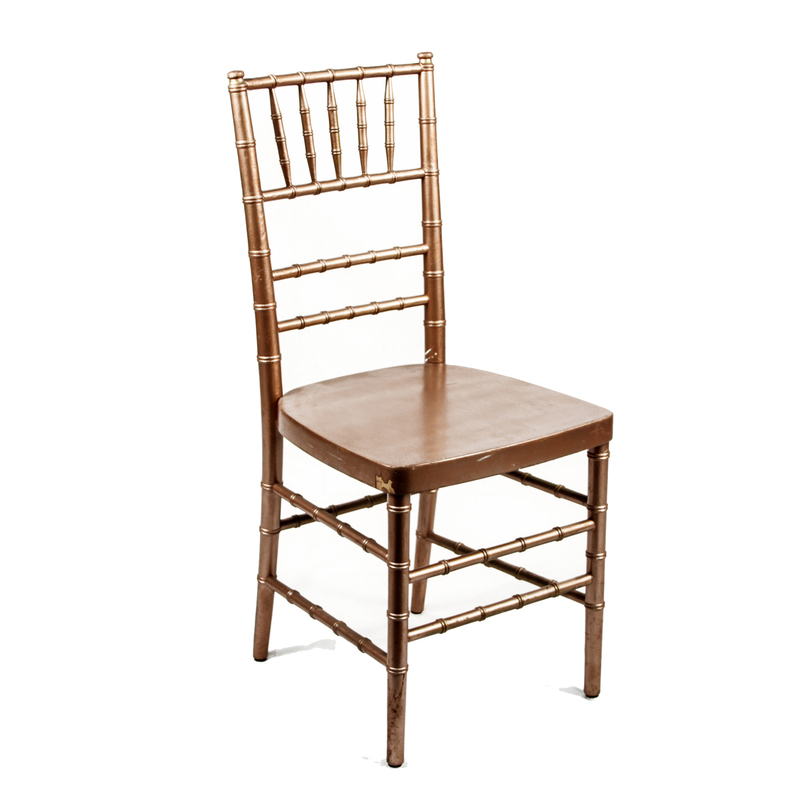 This is perfect for chairs that want to make an impression and stand out. The cover has multiple color options as well, including brown, black, and white. If you’re looking to transform your seating this is the perfect option for you.